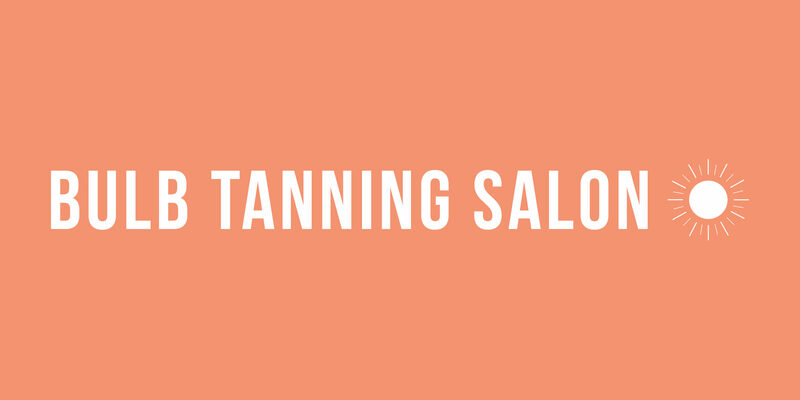 We offer UV-Free Airbrush Tanning for an amazing body transformation. Our UV-Free Airbrush tan starts with a beautiful, instant bronze and transitions into a natural glow that can last up to 2 weeks with the proper maintenance. We can do individual airbrush sessions or group sessions any day of the week! If you would like to book an appointment for a party of 4 or more people, don’t worry! we can come to you. If you would like to book an appointment, please call 24 hours in advance for Monday-Friday appointments. If you would like a weekend appointment, please let us know by 9:00 pm the Thursday before.